This home captures natural light in practically every room. 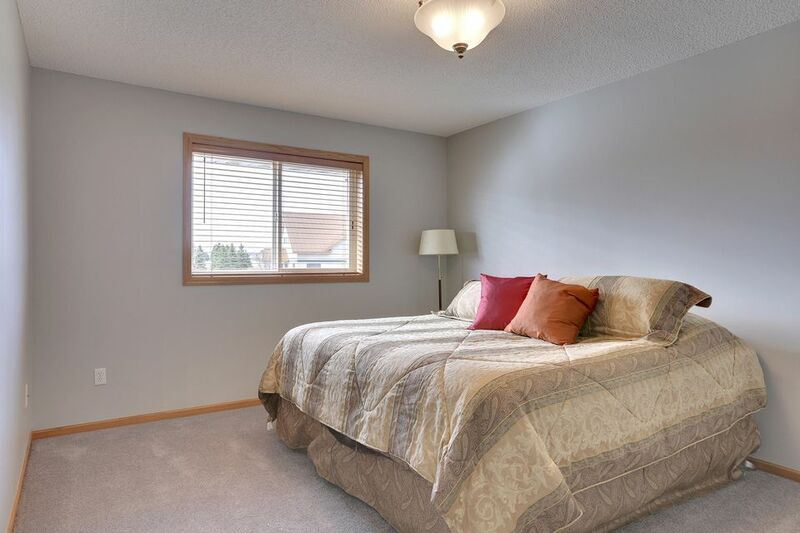 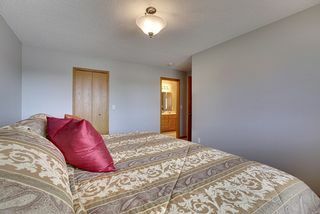 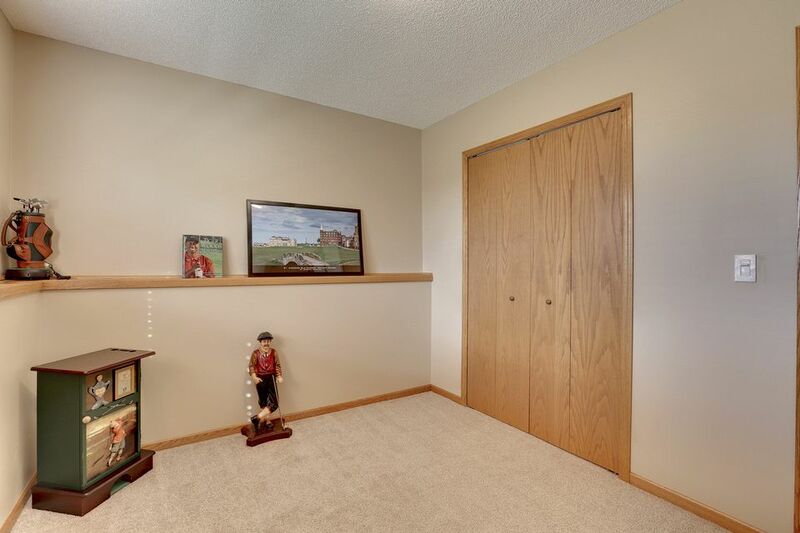 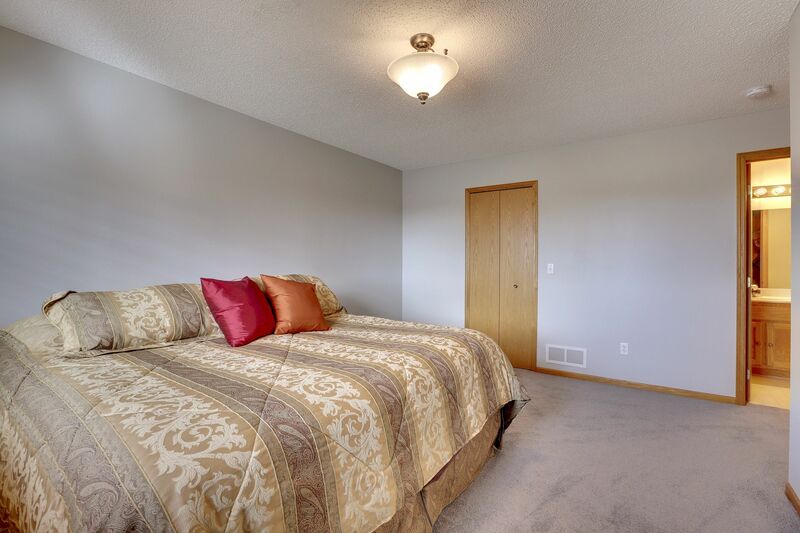 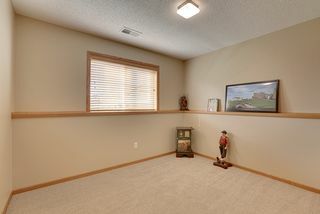 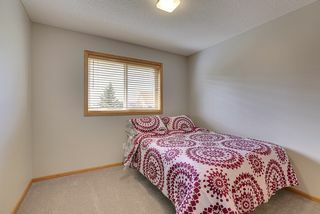 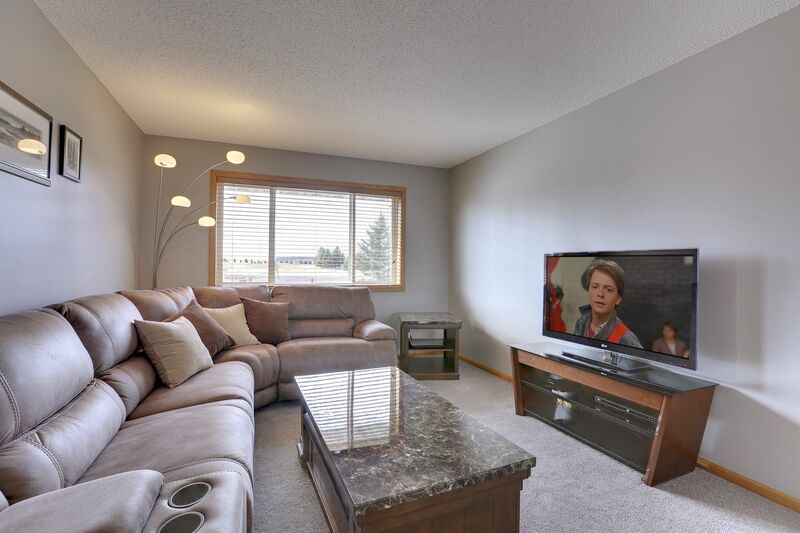 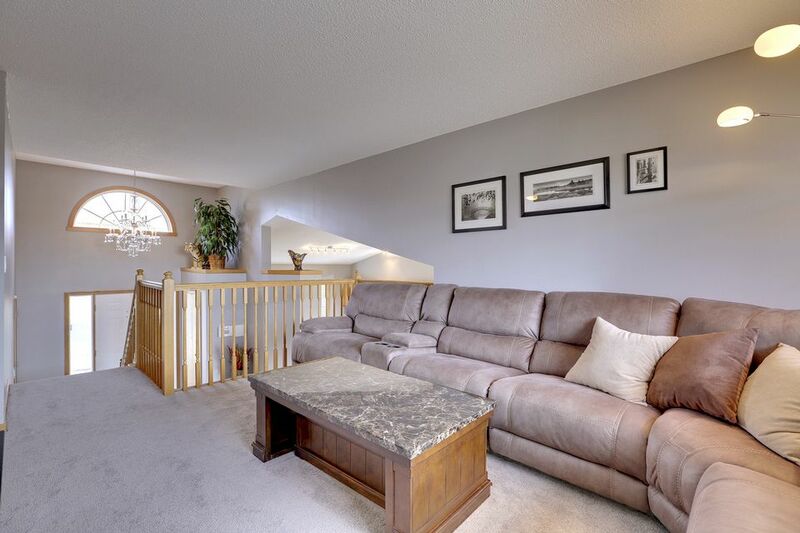 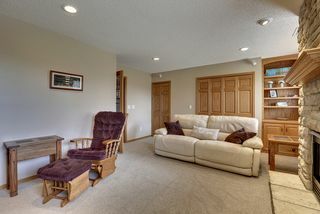 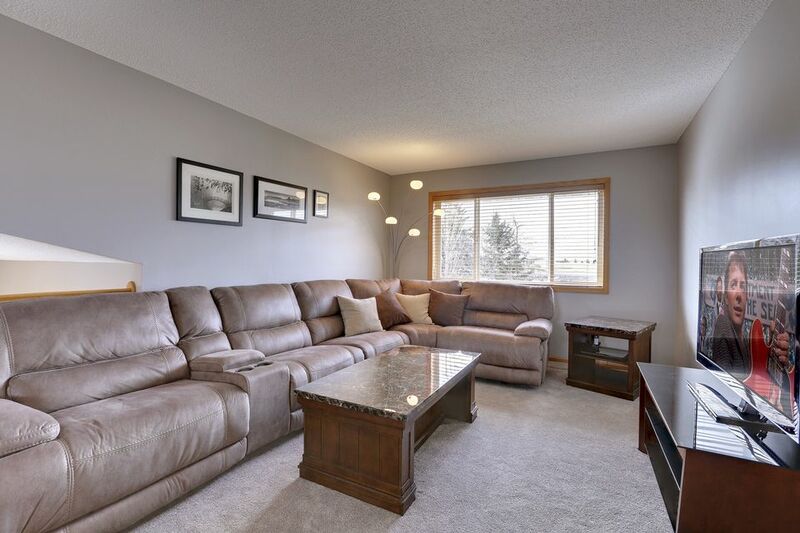 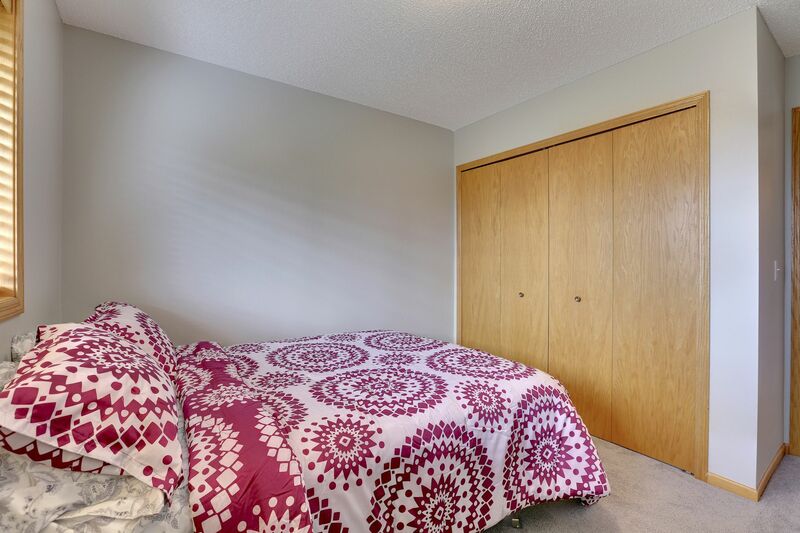 Three roomy levels with freshly painted ceilings and wall, plus new carpeting. 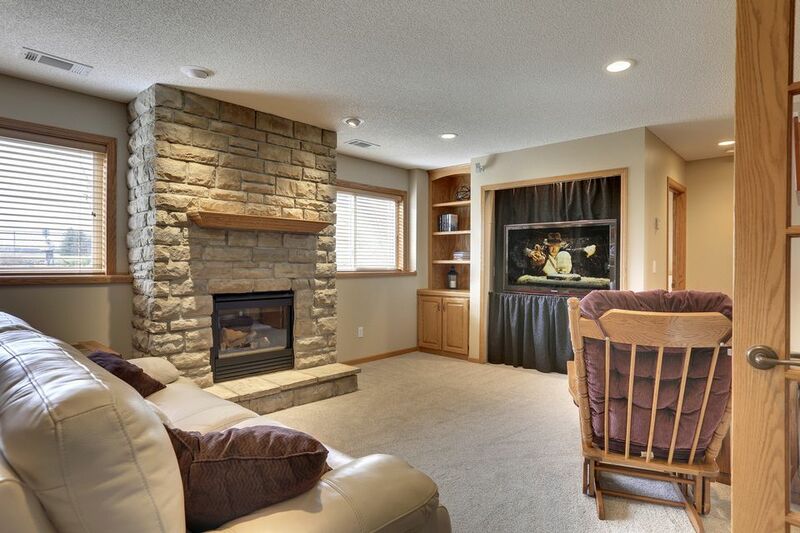 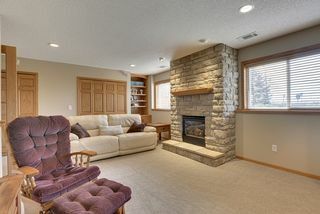 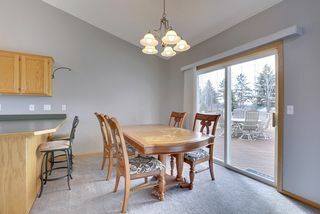 You can easily entertain guests in this beautifully open plan whether you are in the kitchen/dining, upper living room or the finished family room complete with gas fireplace, bookcase built-ins and a Bose surround system. 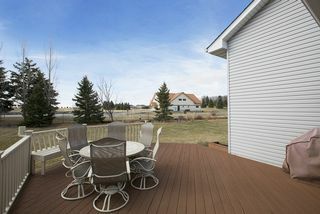 You will not miss any summer on this large sun-drenched deck that overlooks a stunning backyard with its well-maintained landscaping; there is plenty of play space, too. 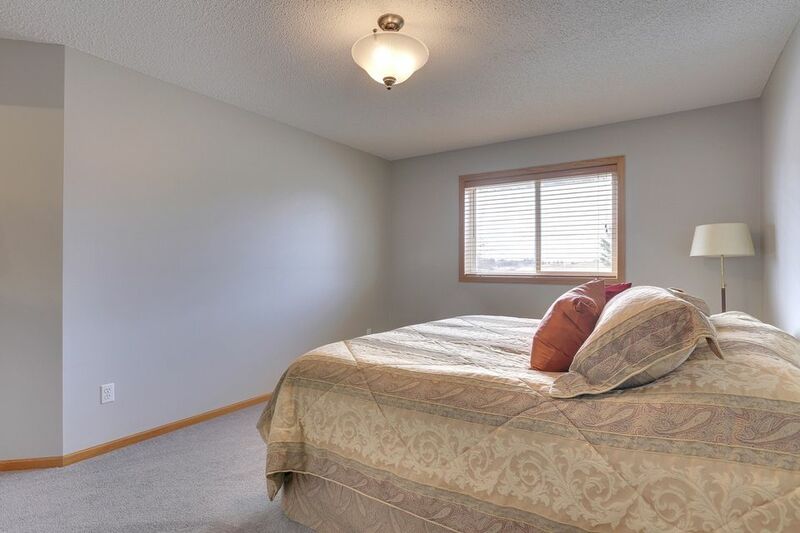 With two bedrooms up and a third down, everyone has space. 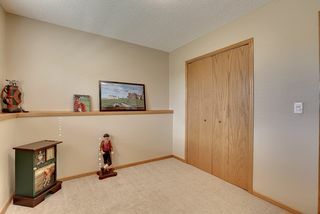 Looking for additional storage? 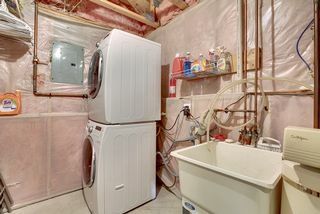 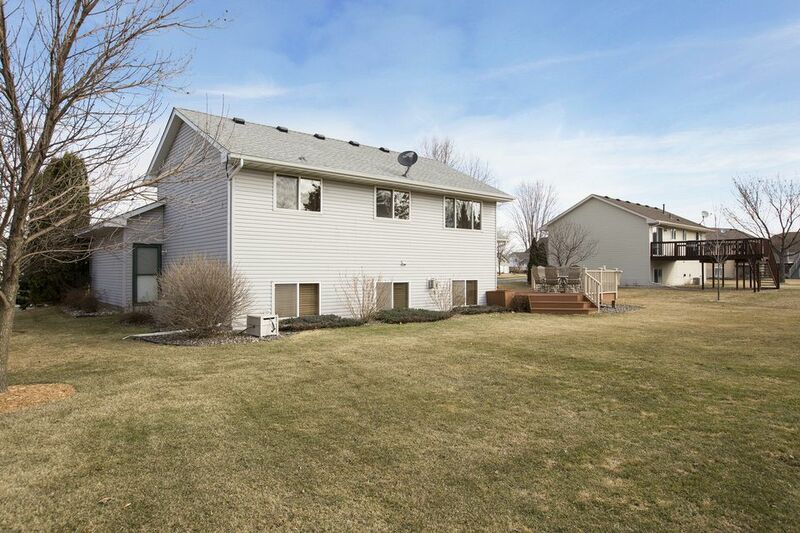 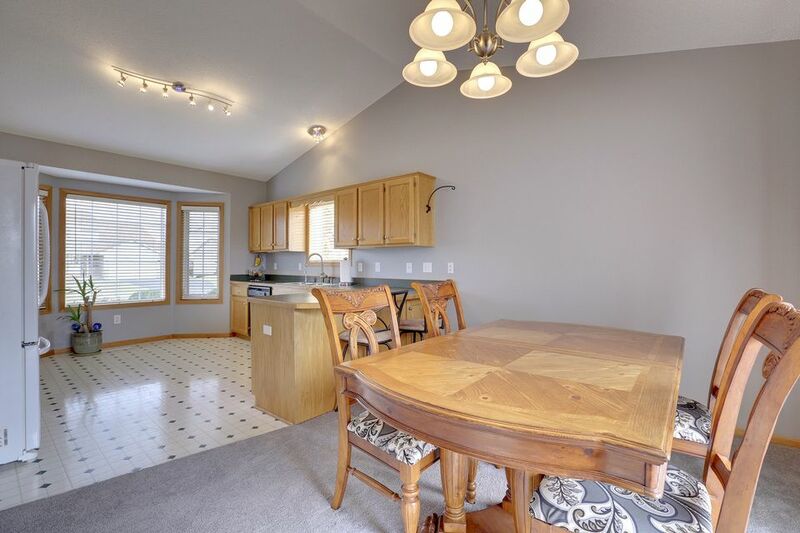 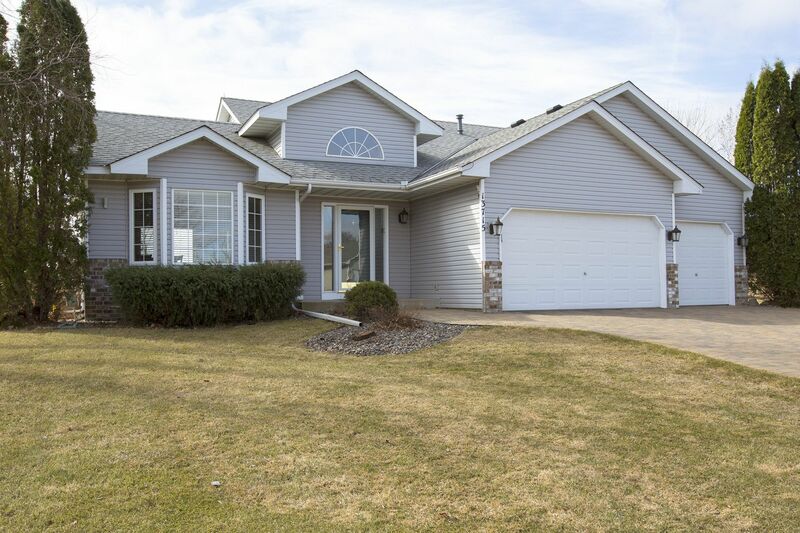 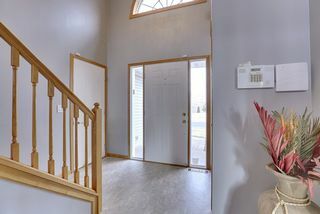 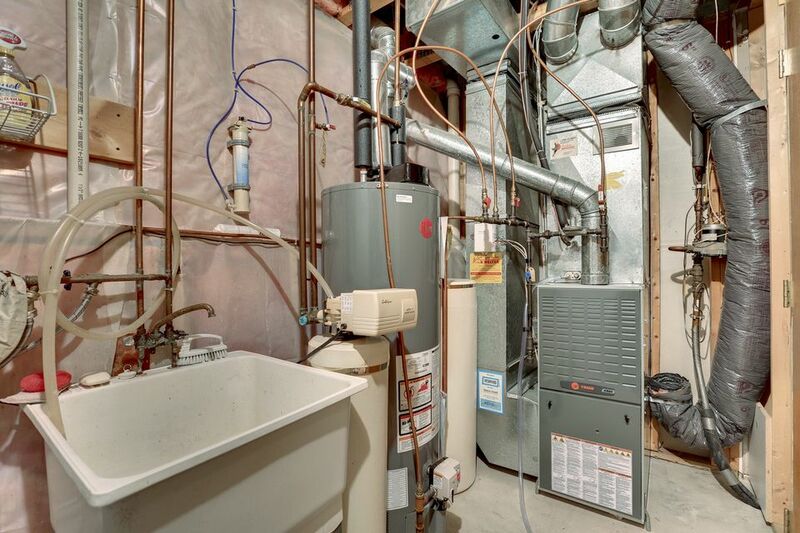 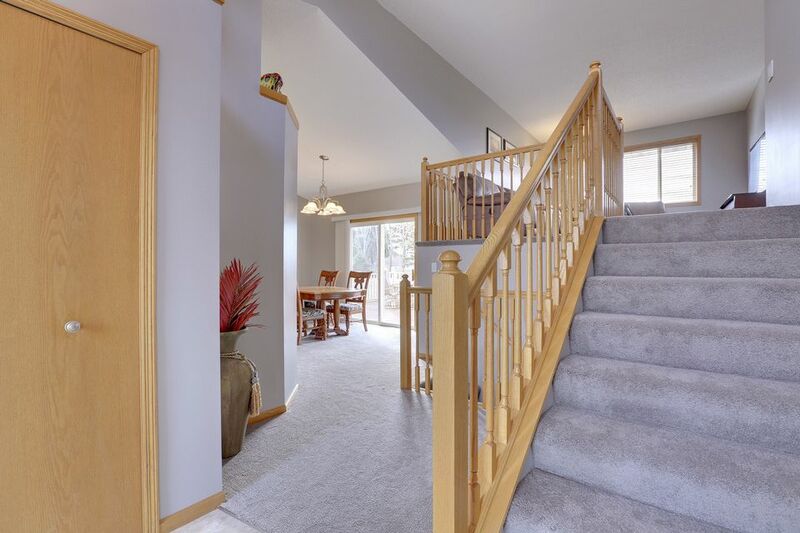 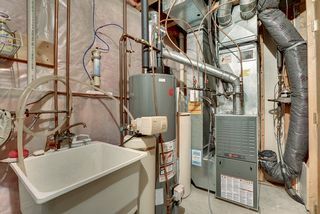 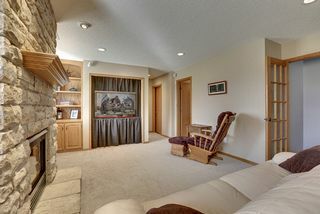 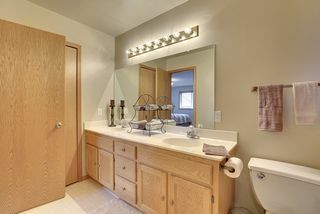 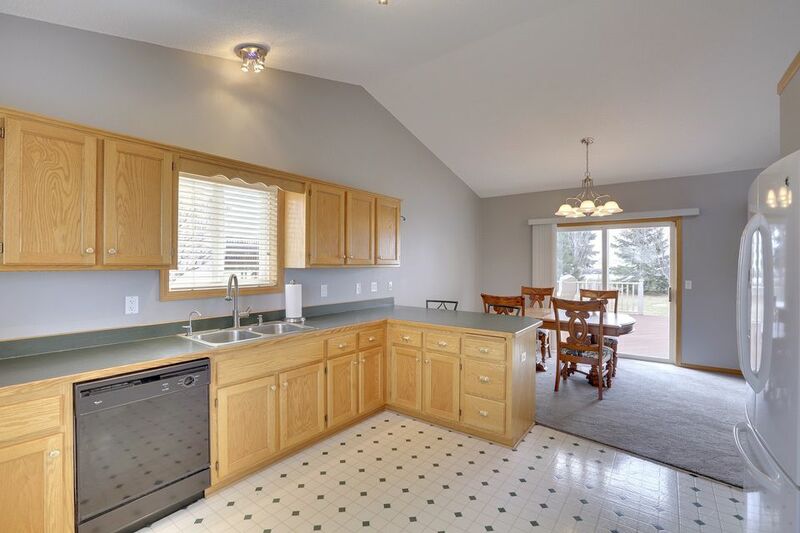 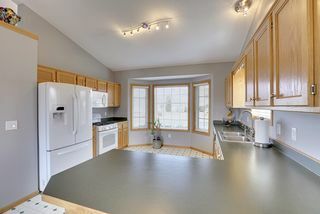 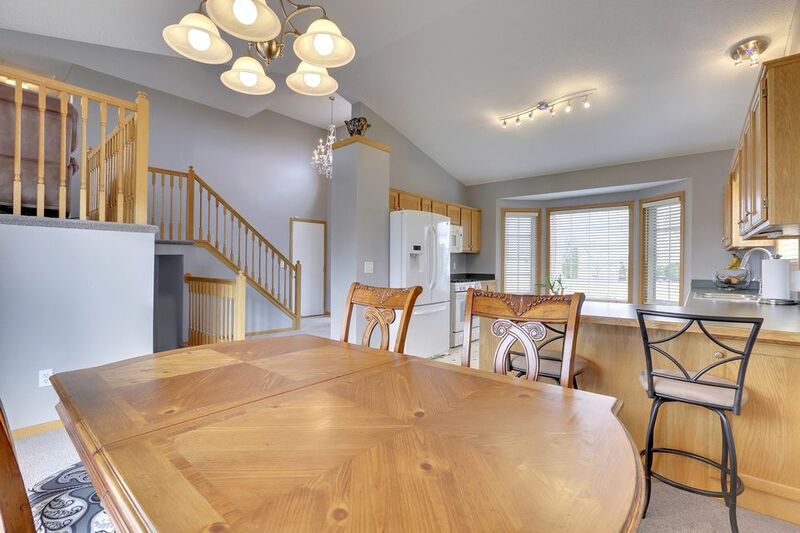 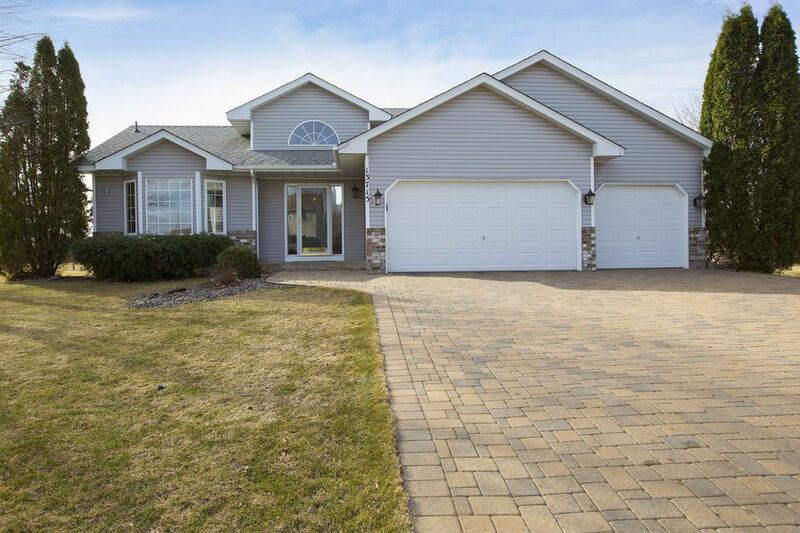 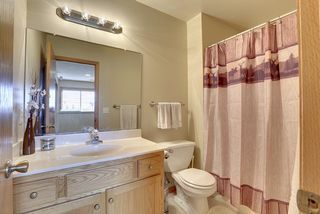 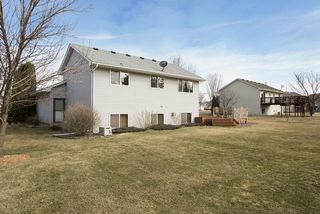 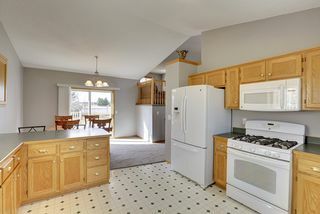 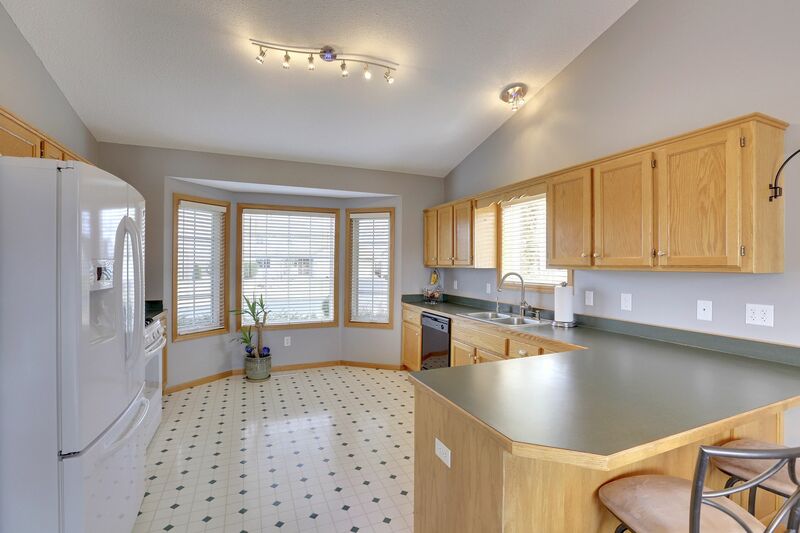 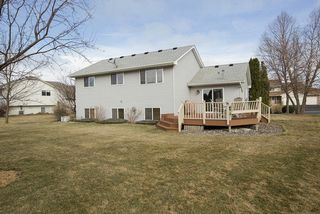 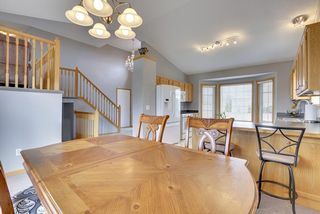 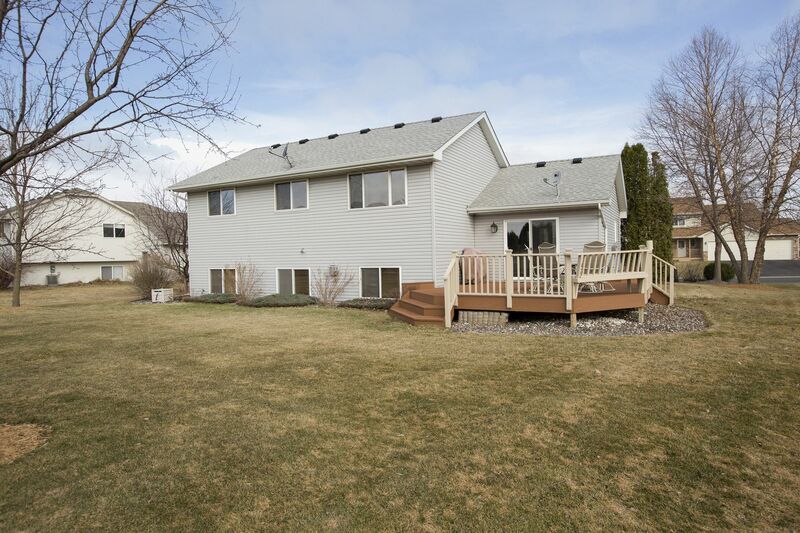 This home has it with a huge crawl space that extends fully under the kitchen, foyer and dining. 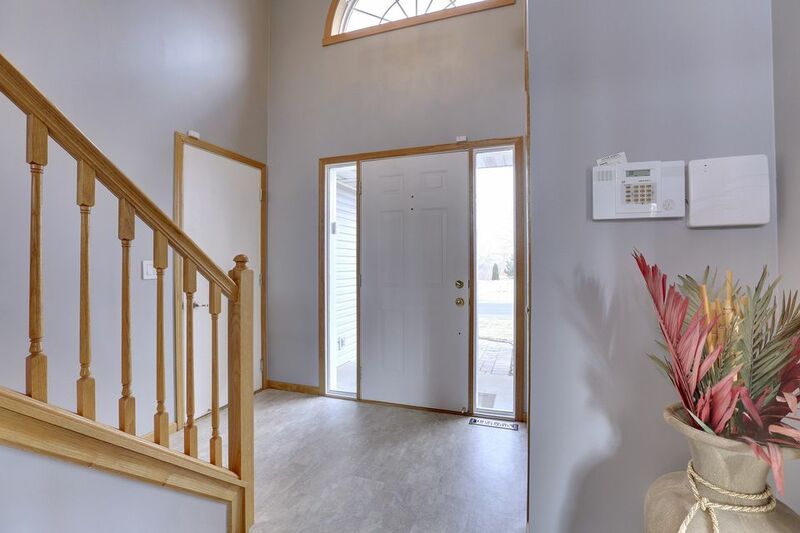 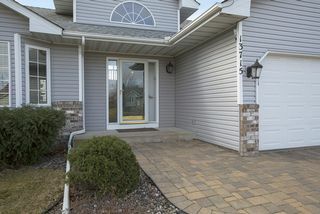 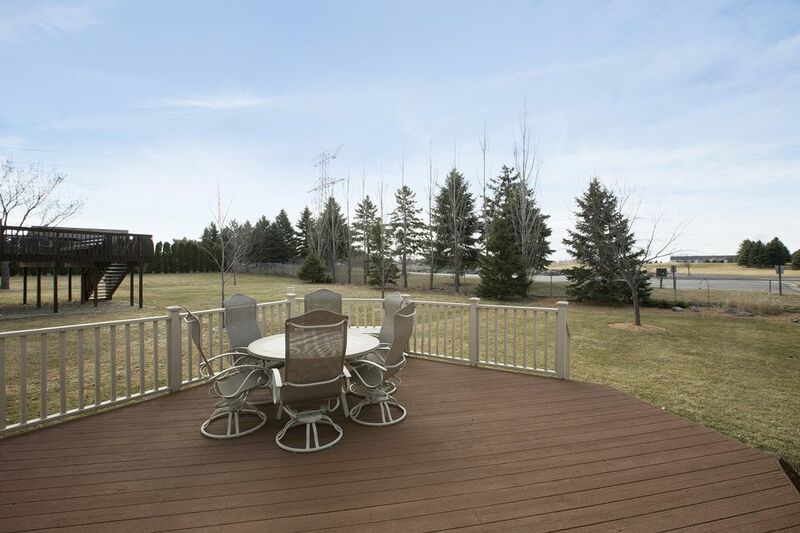 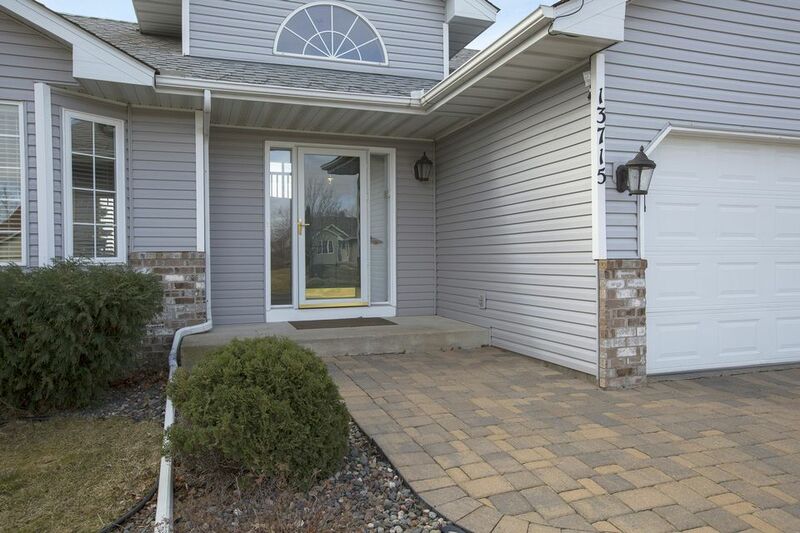 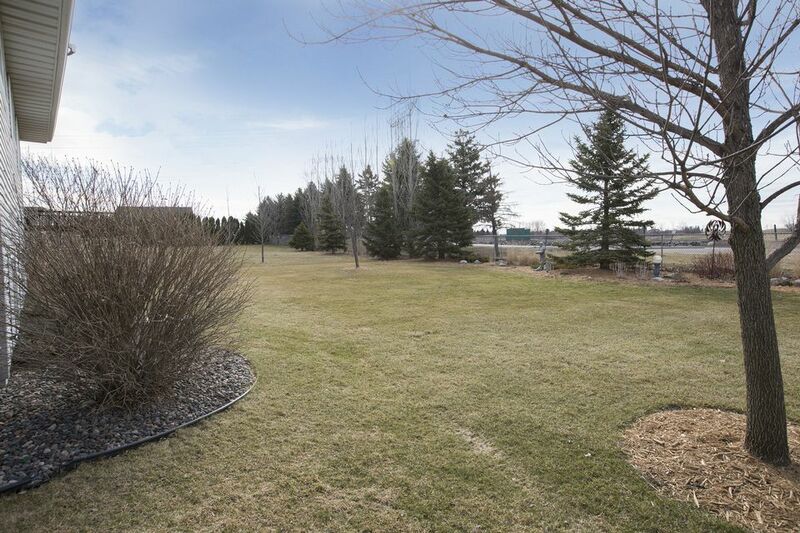 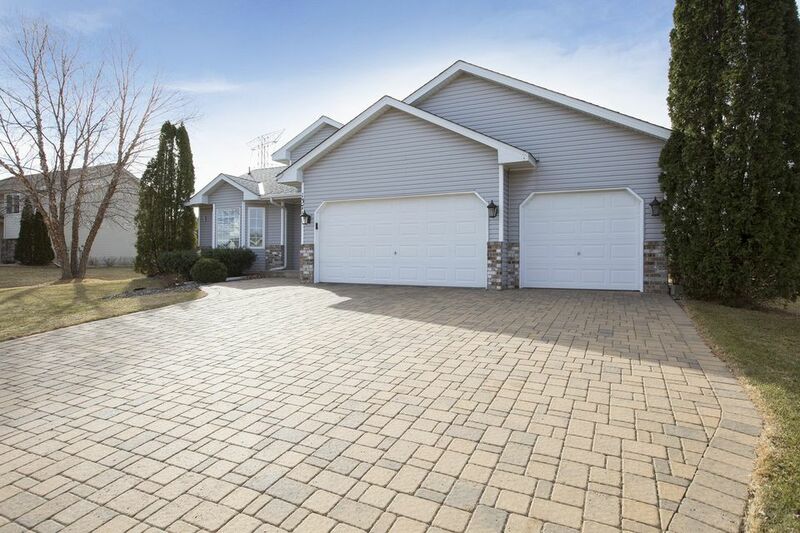 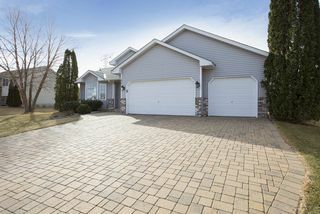 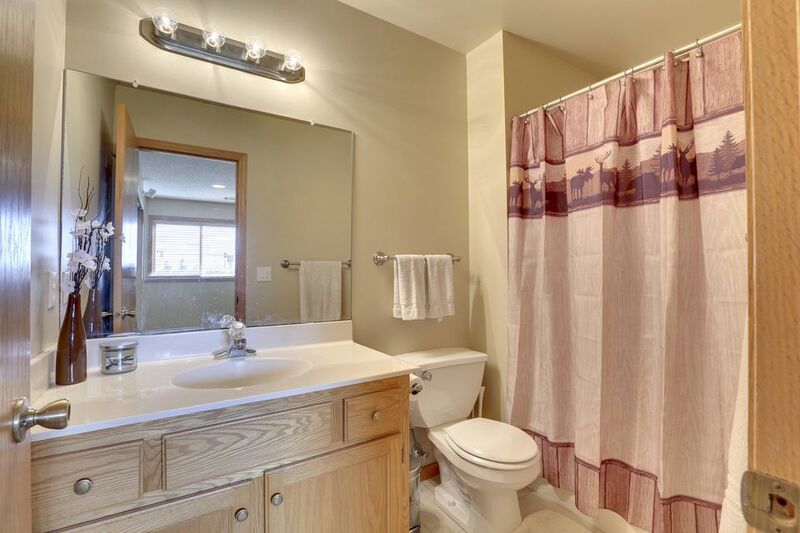 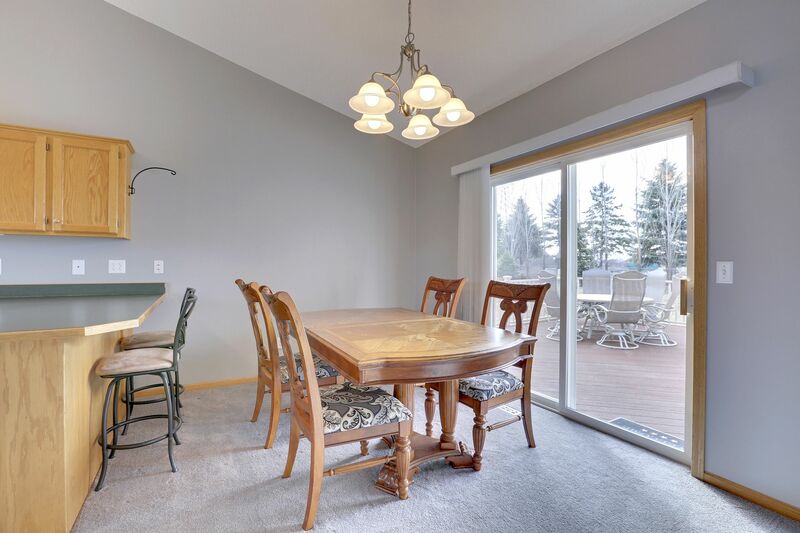 Great location in west Plymouth with easy access to highways; within walking distance of Lake Camelot Park and connecting to Three Rivers Trail Systems.